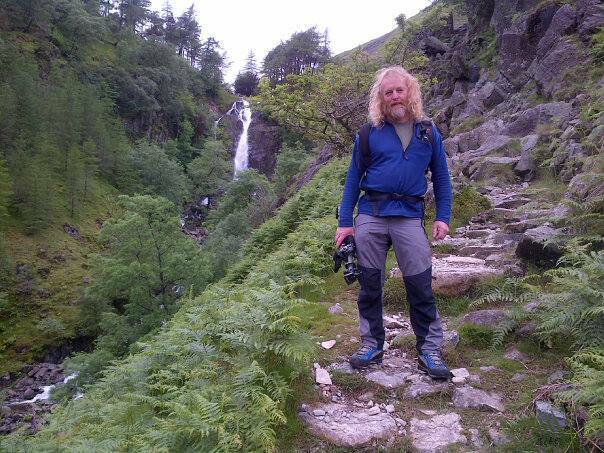 I have provided research and mountain guide support, both off and on camera, for widely-known programmes such as the regional “Out of Town” series, and the BBC series “Wainwright Walks“. I also presented the documentary ‘The Lake District. Upper Eskdale with David Powell–Thompson‘.